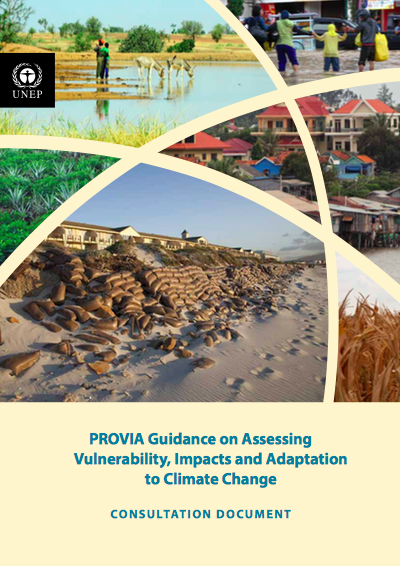 PROVIA aims to meet a growing demand for knowledge on climate change vulnerability, impacts and adaptation by providing clear technical guidance that combines robust science with explicit consideration of user needs at the local, national and international levels, in both developed and developing countries. This document updates and improves existing guidance, discussing key issues at each stage of the adaptation cycle and covering the wide array of approaches, methods and tools available to address them. The resulting guidance should be useful to researchers, adaptation practitioners, planners and policy-makers alike.